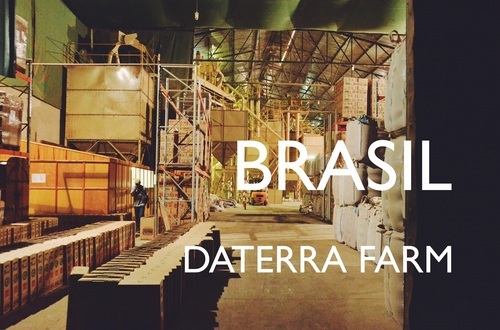 Daterra Farm, 18-19 New Crop is here. It is a wonderful achievement that you can experience the Brasilian character firmly in this term. You can enjoy the flavor like nuts and almonds, and the soft bitterness and rich texture because of deep roasted Brasil. Despite mechanical harvest, we can see that there are few defects in this term and thorough quality control. If you like not only Brasilian fans but also deep roasted fan, please try once!